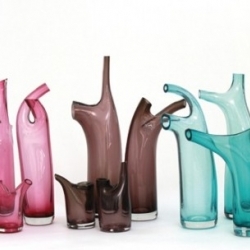 Jennifer Dengler's experimental series of vessels, 'Branches - Grown Structures in Glass' are currently in Berlin, taking part in the DMY design festival which is now in full swing. 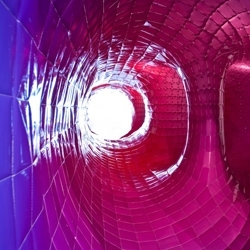 Four of SOFTlab's beautiful installations. 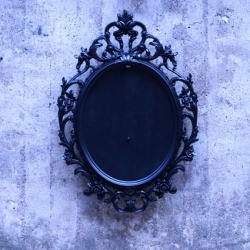 Just one of the many mediums these amazing designers work in. 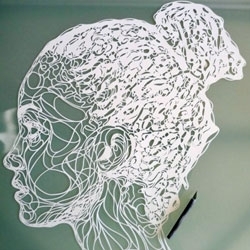 Kris Trappeniers does some amazing things with paper. 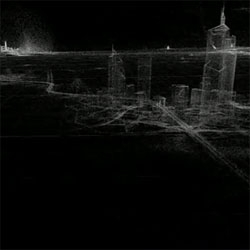 VIDEOJim Blackhurst visualizes 11.3 million player 'impact deaths' in the video game Just Cause 2. 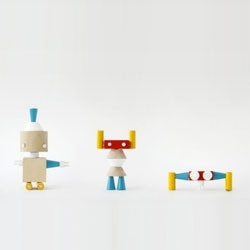 Robole, great Polish toy from Prodiz with components that attach using magnets. 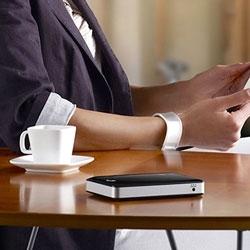 The new Goflex Seagate, a 500 GB wireless hard drive designed with iPhone, iPod Touch and iPad users in mind. 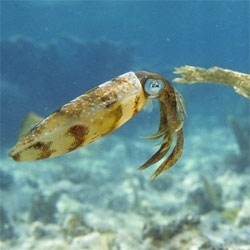 Impressive National Geographic article and slideshow of cuttlefish mimicking a variety of backgrounds. 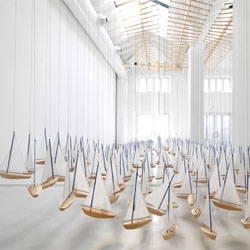 Armada, latest exhibition by Jacob Hashimoto at Studio La Città, Verona. 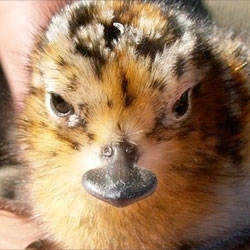 Meet the spoon-billed sandpiper, a shorebird at risk of extinction and with an incredible beak! 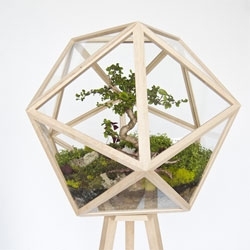 Terra is a 360 degree visibility terrarium from studio Fort Standard. It is mounted on a tripod, composed of wood joined by glass, and allows the observation of plants inside the terrarium from every angle. 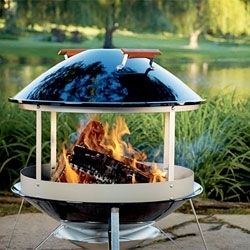 The Weber Fireplace Grill has a beautiful porcelain enamel coating. Boor+Yao, LLC's Divided Cities: Kabul, Afghanistan. 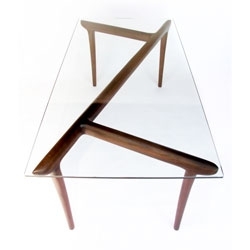 Part of three city furniture collection examining memory within divided landscapes. Berlin, Istanbul, & Kabul. 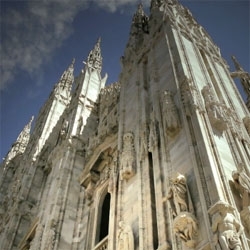 VIDEOGiuseppe Vetrano takes a walk in Milan. 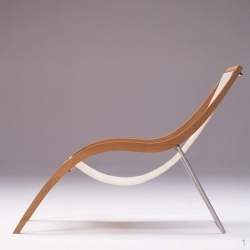 The Lido Deck Chair, by Skagerak Denmark, is one of the coolest modern lounge chairs for your backyard and part of TheDesignerPad's top 10 outdoor seating choices. 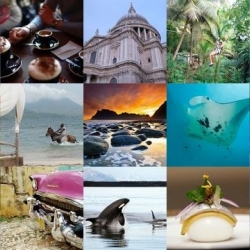 FEATUREDGet ready for the weekend with a few highlights from NotVentures. A San Francisco interaction designer Joshua Kaufman was able to retrieve his stolen Macbook using the remarkable security app Hidden combined with the publicity powers of Tumblr. 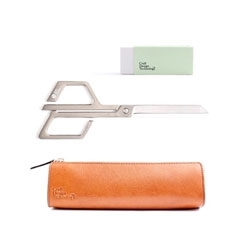 Stationery series from Craft Design Technology. 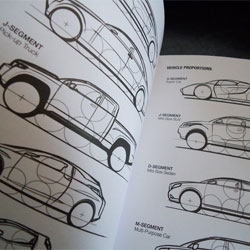 I Draw Cars, by Matt Marrocco and Adam Hubers, a sketchbook and reference guide pairing commonly used industry reference materials with a molelskine sketchbook. FEATUREDUnboxing of the Knoll Generation Office Chair ~ it claims to support ANY way of sitting with its tagline “The first chair that lets you sit how you want.” Check out the details and the slingshot like back! 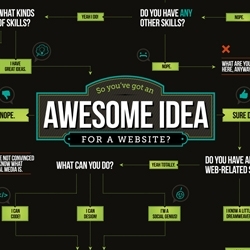 FLOW CHART: Having an idea for a killer website doesn't necessarily mean you can build it yourself. Steve Heller watches "Making Faces: Metal Type in the 21st Century,” a new documentary by Richard Kegler. 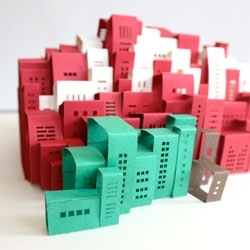 Daisy Lew makes awesome pop-ups of NYC. 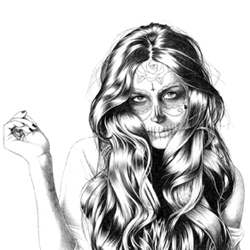 Illustration called 'fashion is not dead'. Portrait of Gala Gonzalez famous blogger. 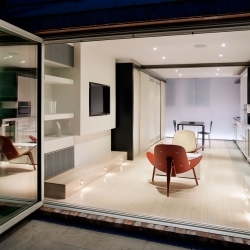 Awesome basement renovation of a row home in Georgetown, DC. 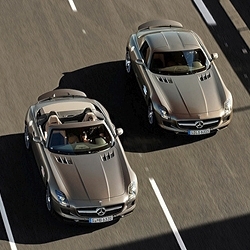 Really sleek interior with an efficient use of space. All you need in just one space! Not to mention the sweet custom light wall in the back. 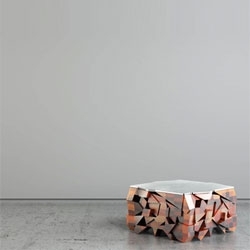 Ko table by In Element Design. 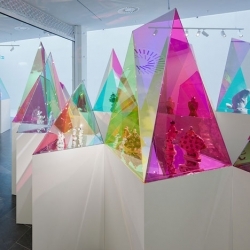 New York architects SO-IL have designed these coloured acrylic display cases in geometric shapes to showcase pieces by German porcelain brand Meissen in an exhibition at Kunsthal KAdE in Amersfoort, the Netherlands. 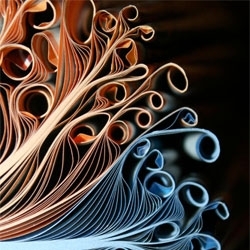 Book sculptures from Bronia Sawyer. 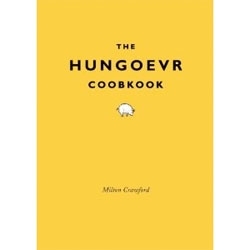 The Hungoevr Cookbook by Milton Crawford. 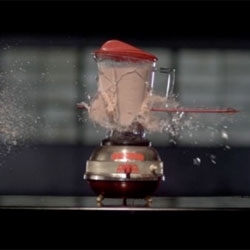 VIDEOAnti Retro, Jonathan Gurvit's three new commercials for Citröen titled ‘Anti Retro’ captures the slow motion destruction of retro blenders, TVs, and phones. 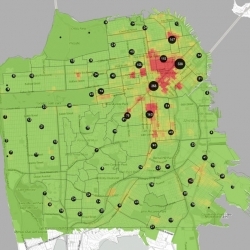 Trulia's Crime Maps visualize criminal activity in major metros across America. Find out when and where crime happens in your neighborhood! 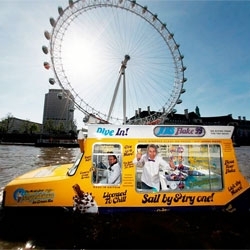 Londoners can celebrate national ice cream week with an icecream from the amphibious HMS Flake 99 commissioned by Fredericks ice cream. FriendsWithYou and AOL announce the opening of 'Rainbow City' the forty piece environmental installation in New York City, celebrating Section 2 of the High Line. Join us Wed June 8, 11:00am to 10pm. 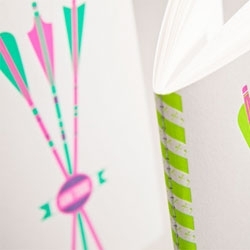 Aim True letterpress giveaways for the tour of The Mohawk Show designed by The Hungry Workshop for Raleigh Paper. 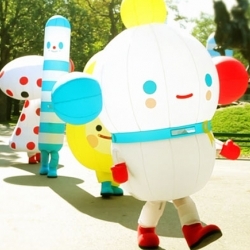 And check out the making of video too! 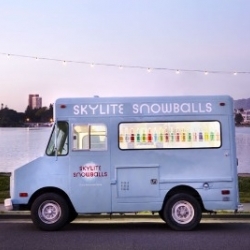 Skylite Snowballs - A fun project to make our regular childhood snow cones a real culinary treat. 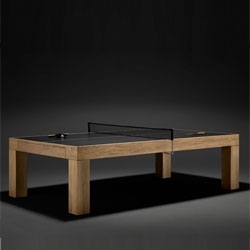 Limited edition James Perse Ping Pong table. 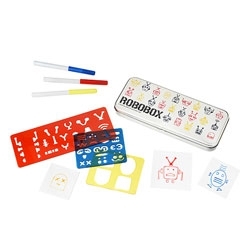 Robobox, the robot stencil kit. 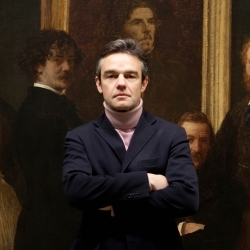 VIDEOJAYS underground campaign, Behind The Wall, a public binaural sound installation. Using headphone jacks placed in selected locations, it dares curious by-passers to experience what actually goes on behind the wall. 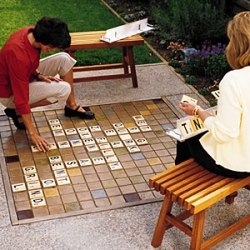 DIY Backyard Scrabble project from Sacramento architect Kristy McAuliffe. 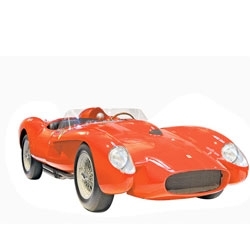 Look back at the most beautiful cars of Le Mans, the ultimate marriage of sports and business, as seen in auto racing wallstreet journal. 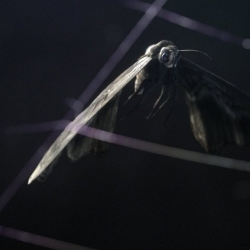 VIDEOLoom, an absolutely beautiful, dark and almost tactile visual story of struggle; A moth being caught in a spiders web. Struggling for an escape, the moth's panicked movements only lessen its chance of survival. 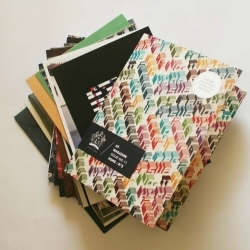 The A5 MAGAZINE's latest issue - HOME: 45 postcards + 2 posters + a booklet, packed in a must have box. 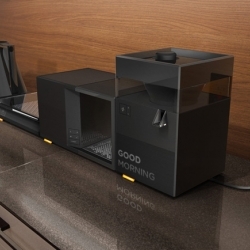 KitchenScape is an Astro Exploration in housewares that reimagines our relationship with our counter top appliances. 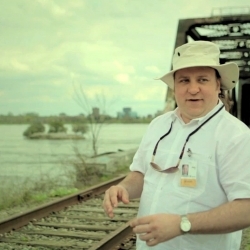 VIDEOOutaouais Tourism - See it for yourself - How do you shine the spotlight on a region that really deserves to be discovered? All it takes is a little mischievous humour. 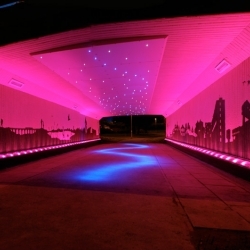 A striking outdoor lighting design for a Scottish city underpass proves that high impact doesn’t have to mean high energy, as this large scale 170 LED lighting installation consumes the equivalent energy of 6 incandescent light bulbs. 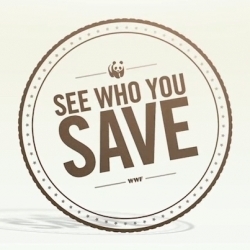 VIDEO"Turning donated coins into the shape of the recipients" An Innovative Concept for World Wildlife Fund by Miami Ad School Europe Students. 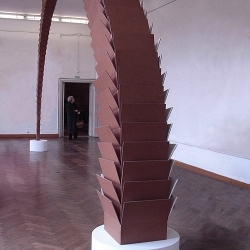 Incredible sculptures by Tobias Putrih.